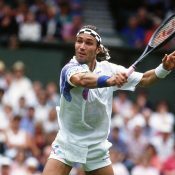 Pat Cash’s greatest tennis achievement was winning the men’s singles at Wimbledon in 1987. 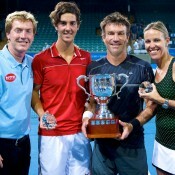 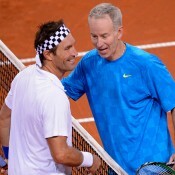 After defeating world No.1 Ivan Lendl in straight sets, he climbed into the stands to celebrate with his family and coach. 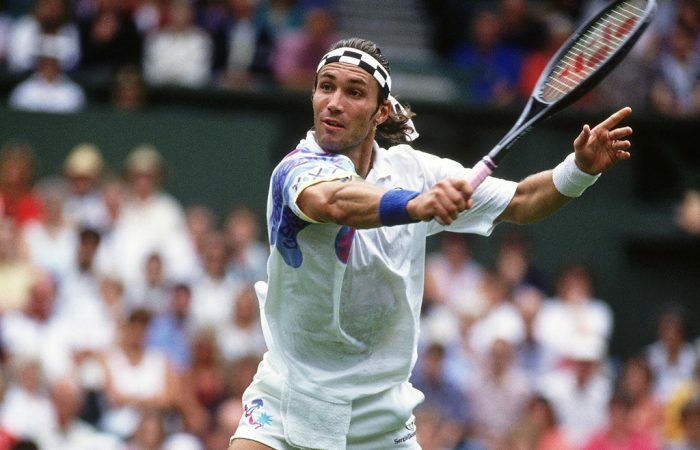 This practice has now almost become de rigueur among Wimbledon winners. 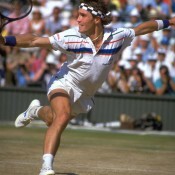 Cash twice made the final of the Australian Open – in 1987 and 1988 – but lost five-setters on both occasions, to Stefan Edberg and Mats Wilander respectively. 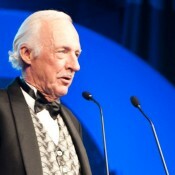 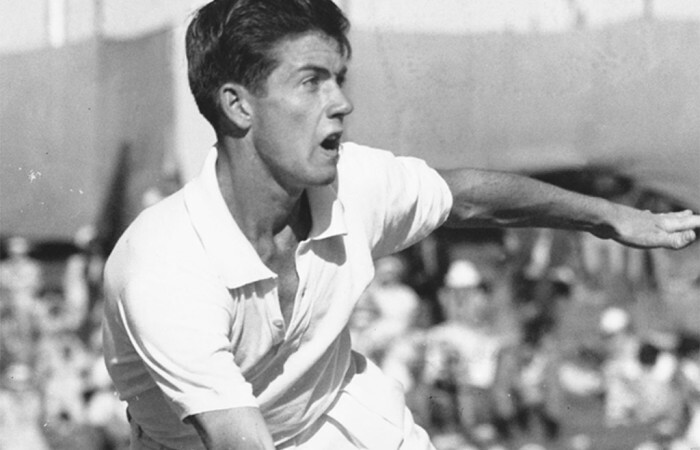 The Australian was a renowned serve-and-volleyer whose game flourished on grass. 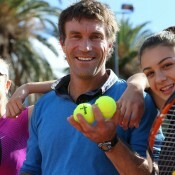 A regular Davis Cup representative for Australia, he was part of Australia’s winning teams at Kooyong in 1983 and 1986. 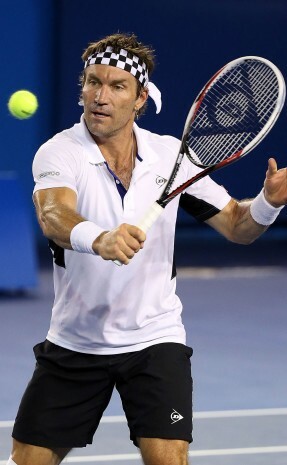 Cash first represented Australia as a 17-year-old and finished with a 31-10 Davis Cup record over eight years. 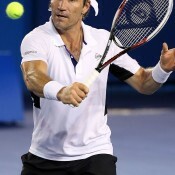 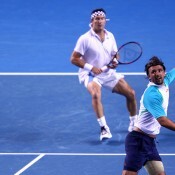 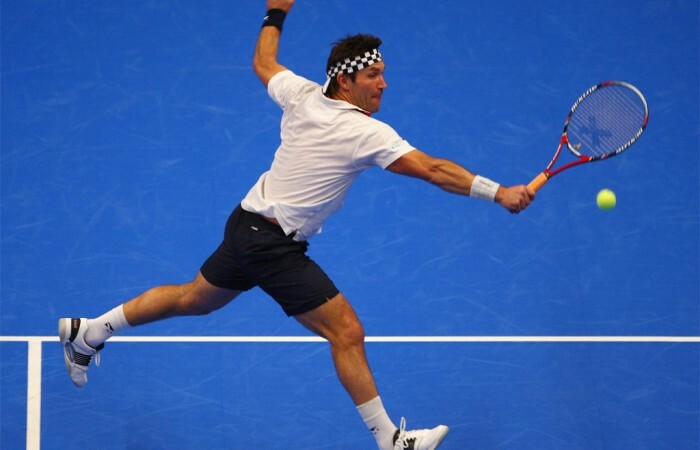 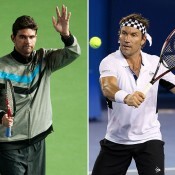 Australian Wimbledon champion Pat Cash is among the Class of 2018 nominees for the International Tennis Hall of Fame. 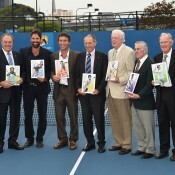 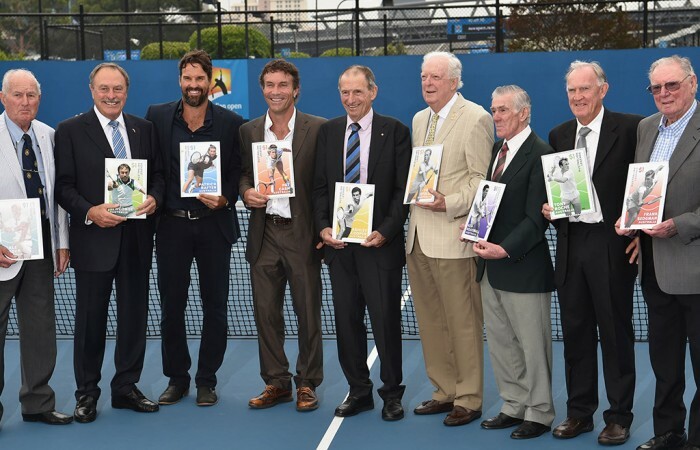 Eleven Australian tennis legends will appear on their own postage stamp after becoming recipients of the 2016 Australia Post Legends Award.